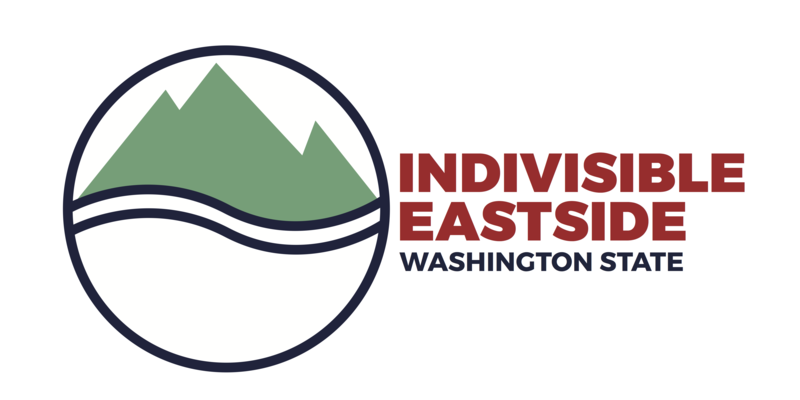 Join hostess Vivian W at Vivian’s home near Downtown Kirkland – (address to be emailed 2 day before event when you Register) to help write Get-Out-The-Vote postcards to voters! 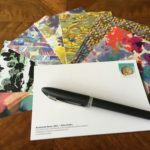 We won’t know the candidate until a few days beforehand as the postcard writing campaigns move very quickly with the thousands of volunteers around the country writing every day. 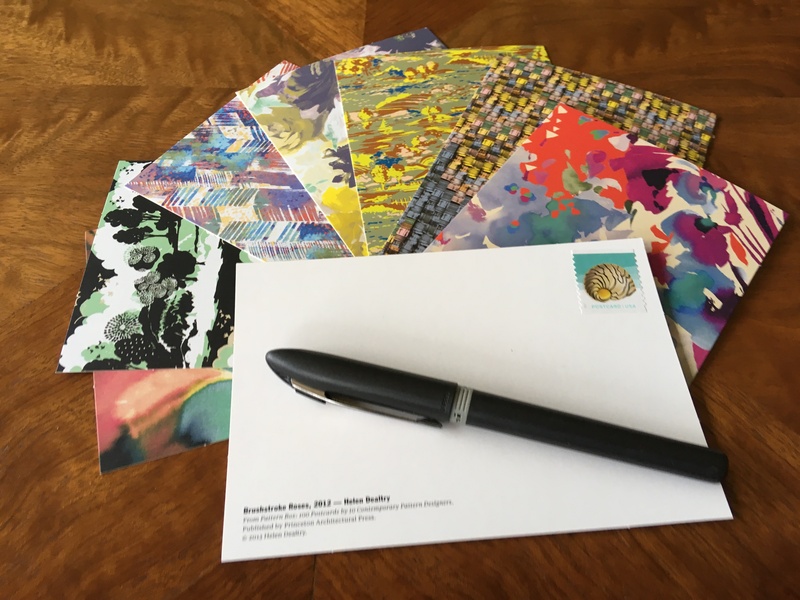 Reimbursement for the cost of postcards and stamps gratefully accepted ($1 per 2 cards). Light snack provided by Vivian. Fill out the Postcards To Voters Aug 23 Eventbrite link to attend.